When you're fighting off packs of zombies that are closing in on you, staying focused on the task at hand is pretty important. With the launch of the Zombicide: Black Plague Companion App, a lot of the games upkeep is taken care of virtually. Now players can concentrate on the important things in life...like staying alive. 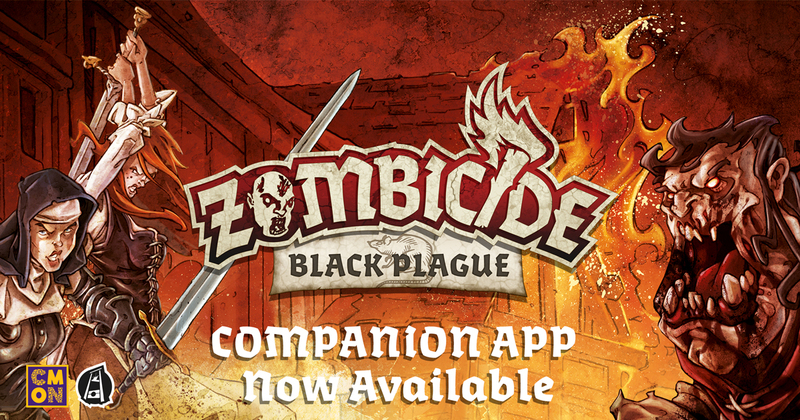 The Zombicide: Black Plague Companion App is available now on iOS and Android.